Some of Nebraska’s children, especially those at risk, lack adequate care from qualified adults. To help expand and strengthen the state’s early childhood workforce, the universitywide Buffett Early Childhood Institute tapped three campus experts to participate in a new, comprehensive statewide commission. 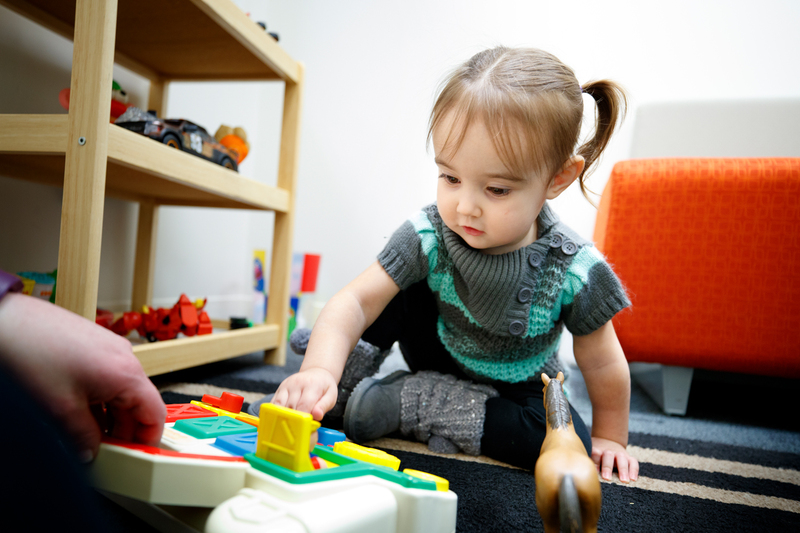 Marjorie Kostelnik, a renowned education researcher and senior associate to University of Nebraska President Hank Bounds, co-chairs the Nebraska Early Childhood Workforce Commission. Beth Doll, interim dean of the College of Education and Human Sciences and professor of educational psychology, and Linda Boeckner, program leader with Nebraska Extension and professor of nutrition and health sciences, also participate. About 40 commission members represent government, higher education, public schools, child care, philanthropy, health care and business. The group is developing a statewide plan to address three urgent issues: caregiver and teacher shortages, training and education for early childhood professionals, and reducing workforce instability through better compensation.